When I told my friends up here in the big city, that I was heading to Texas for a vegan festival, they were incredulous. Texas is the land of bigger-is-better barbecue! 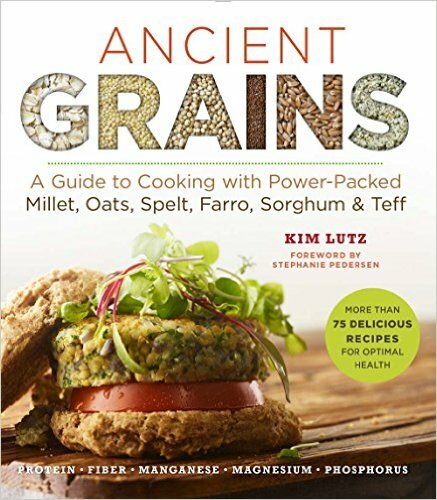 What kind of vegan food are you going to get? You're going to be the only person at the fair! What veg fest is complete without rescue dogs? This could not have been further from the truth. If you find yourself in the Dallas area next October, I strongly urge you to join the thousands (yes, thousands!) of vegan, vegetarian, and omnivorous folks who joined in a day of fun, food, music and rescue dogs that is the Texas Veggie Fair. 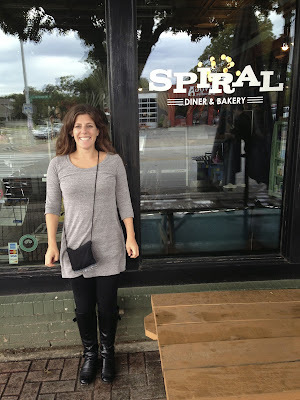 I'd eat at Spiral Diner every day if I could. No trip to the Dallas/Ft. Worth area is complete, though, without a trip to the FANTASTIC Spiral Diner! With options for any special diet (loaded salads, GF pasta options, soy-free ice cream options, GF chocolate cupcakes, smoothies and so much more), you will want to eat many meals at this homey restaurant. 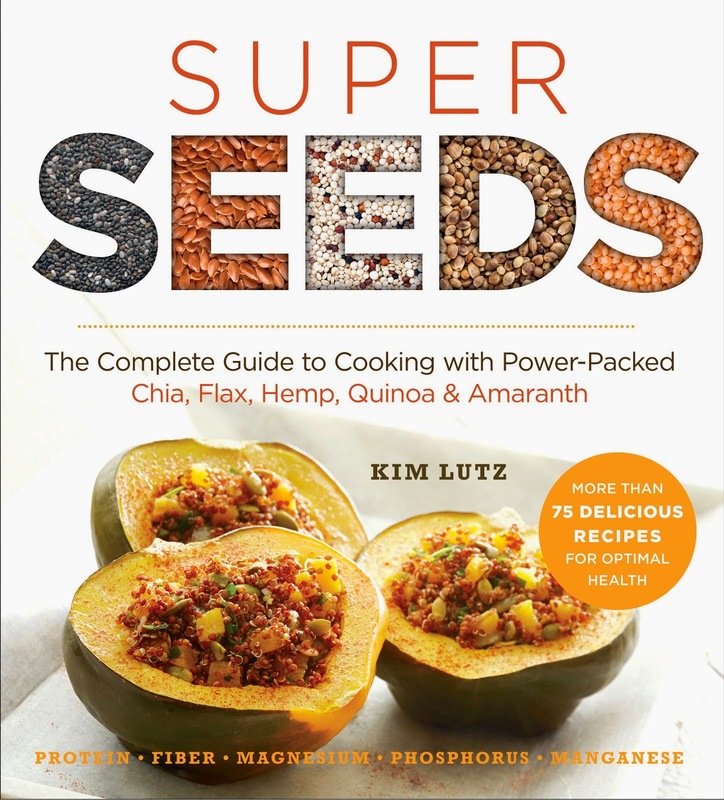 My new book Super Seeds is available now! 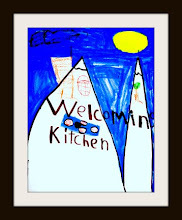 You can also find tasty recipes in Welcoming Kitchen: 200 Delicious Allergen & Gluten-Free Vegan Recipes .